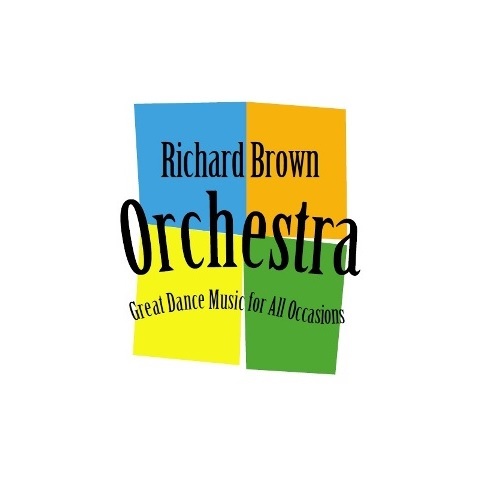 Special Thanks to the Richard Brown Orchestra for providing the amazing band and a partial in-kind donation for the Jamie’s Hope Masquerade for a Cure Gala! 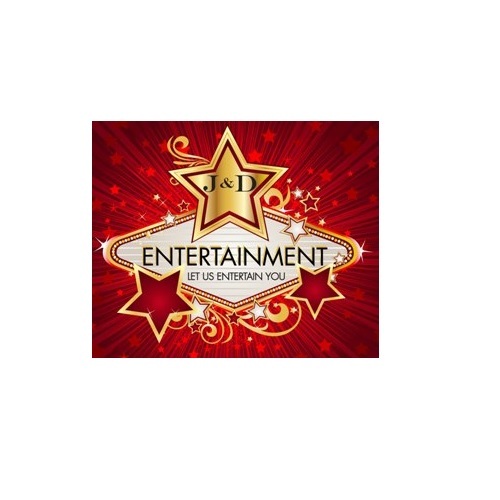 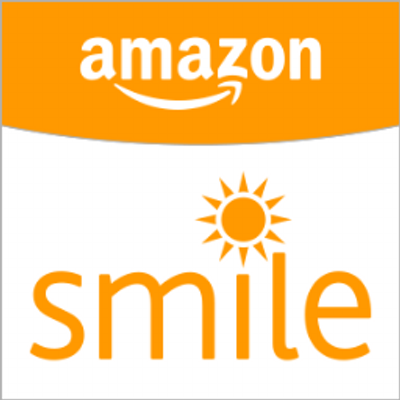 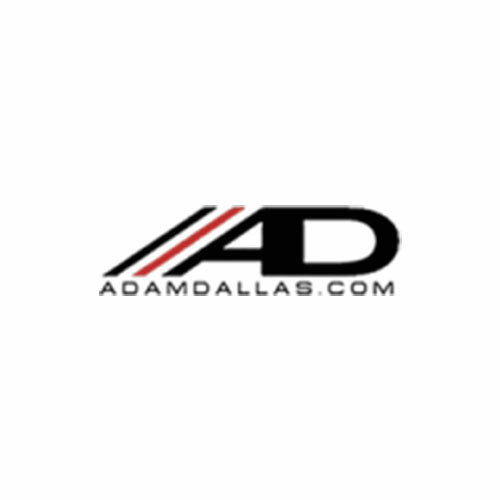 Special Thanks to J&D Entertainment for putting together the over-the-top entertainers and providing a partial in-kind donation for the Jamie’s Hope Masquerade for a Cure Gala! 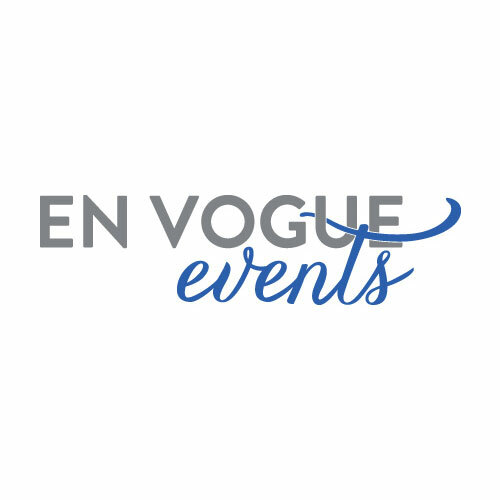 Special Thanks to For Heaven’s Cake for providing the fabulous themed cake at the Jamie’s Hope Masquerade for a Cure Gala! 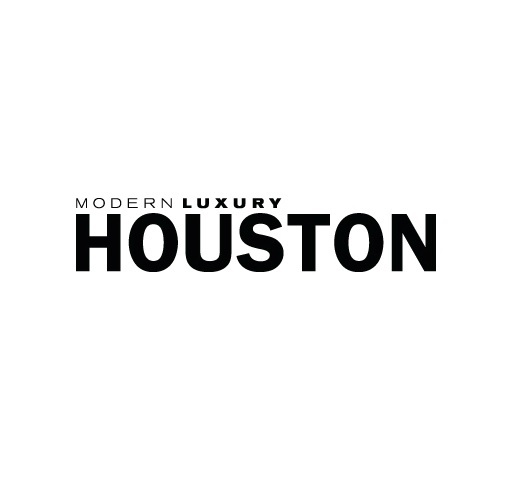 Special thanks to Houston Modern Luxury Magazine for the media support for our Jamie’s Hope events!